The Japanese motorcycle major have launched the 2017 Kawasaki Z900, Z650 and Ninja 650, as well as the Versys 650 and Ninja 300 in India. The Z900 intends to replace the stylish Z800 and is priced at Rs 9 lakh (ex-showroom Delhi). 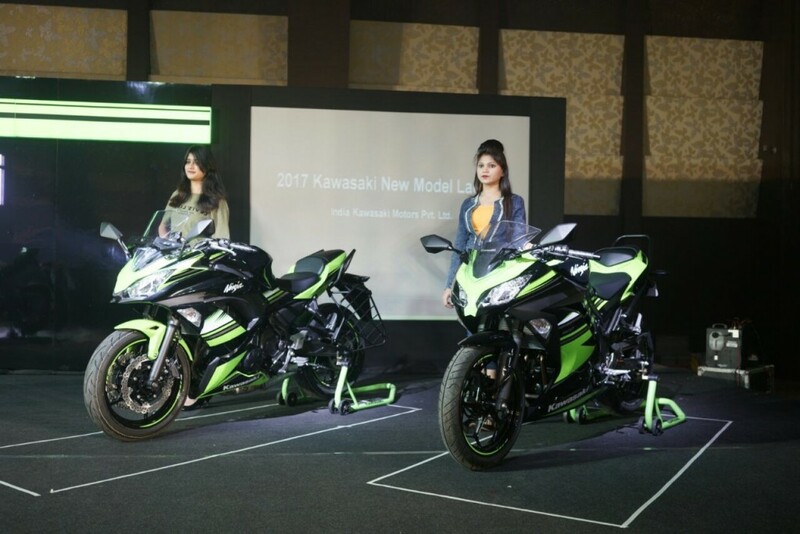 The other two new bikes launched today are the Kawasaki Z650 and the 2017 Kawasaki Ninja 650, priced at Rs 5.19 lakh and Rs 5.65 lakh (ex-showroom Delhi) respectively. Apart from these new models, India Kawasaki Motors also introduced the existing Ninja 300 and Versys 650 sporting new colours, priced at Rs 3.64 lakh and Rs 6.60 lakh (ex-showroom, Delhi) respectively. Another important news is that Bajaj will no longer be offering sales and service support to Kawasaki motorcycles in India, and has announced that the Bajaj-Kawasaki alliance will end in March this year. 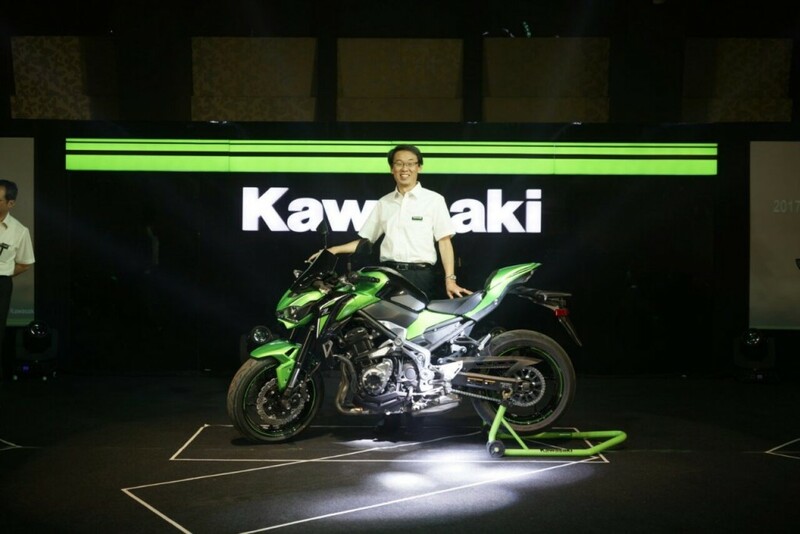 From April 1st onwards, all Kawasaki bikes will be sold and serviced by India Kawasaki Motors, a 100 per cent subsidiary of Kawasaki Japan. 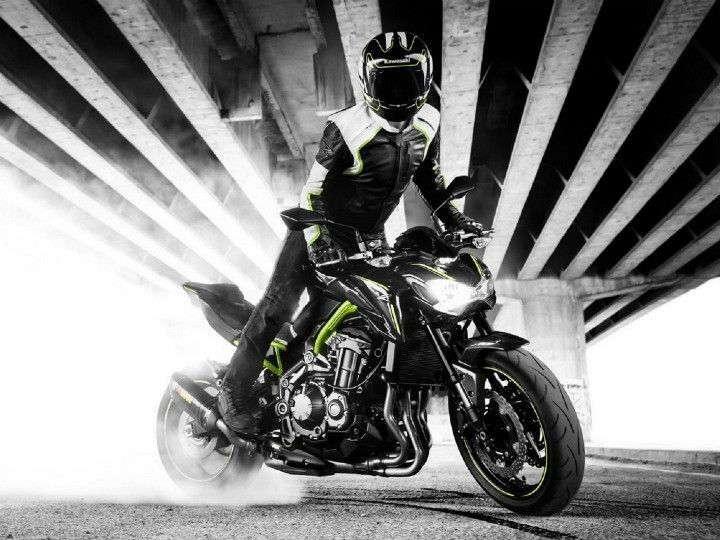 The Kawasaki Z900 is an all-new bike and features a light-weight trellis frame and is more powerful than the outgoing Z800. The in-line four now churns out 125 PS at 9,000 rpm and 98.6 Nm of twist at 7,700 rpm, offering better power to weight ratio and more spirited performance. The Z900 weighs 210 kg, which is a good 20 kg less than the Z800. There’s sharp looking 17-litre fuel tank and has a comfortable seat height of 795 mm. With 41-mm upside-down forks up front and a horizontal back-link monoshock unit at the rear, the Z900 promises a supple ride quality. Dual 300-mm petal-type rotors with four-piston callipers offer braking duties at the front, while the rear gets a single 250-mm petal-type rotor with single-piston calliper. More importantly, the Kawasaki comes with ABS as standard. It also gets sticky Dunlop Sportmax 120/70 ZR 17 tyre at front and 180/55 ZR 17 tyre at the rear. Also making a debut in India is the light weight Kawasaki Z650 naked street fighter. Priced at Rs 5.19 lakh (ex-showroom, Delhi) the Z900 replaces the ER-6n. Powering the smaller Z is a 649cc twin, churning out 68 PS at 8,000 rpm and 65.7 Nm of torque at 6,500 rpm. In spite of being 19 kg lighter than the outgoing ER-6n, the Z650 produces 4 PS less in a bid to meet the stringent Euro 4 norms. Other features include a low set height of 790 mm, ABS and slipper clutch as standard. 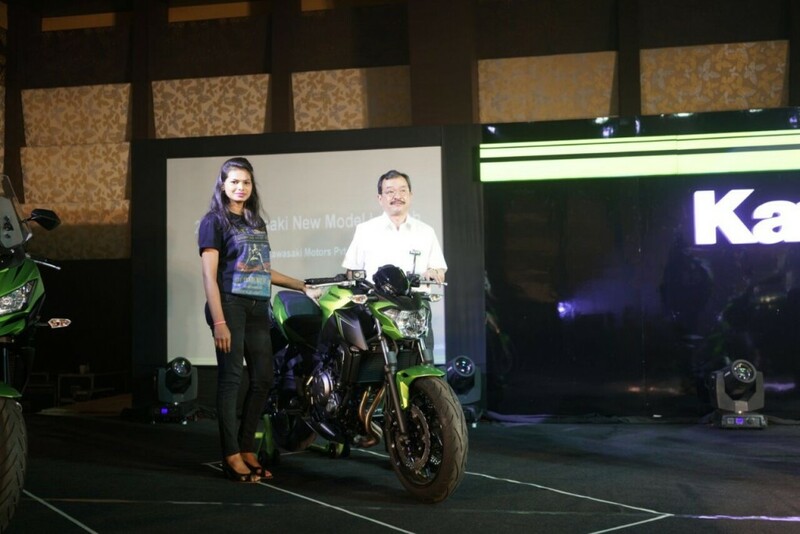 Finally, one of India Kawasaki Motors most popular models – the Ninja 650. The 2017 Kawasaki Ninja 650 looks a lot more edgier and sporty, and resonates the design cues of the larger Ninja ZX-10R. With a new centralised mass design approach, the new Ninja 650 get a much smaller tail section. Like the Z650, the 2017 Ninja 650 employs a 649-cc, liquid-cooled, twin-cylinder engine producing the same power and torque figures and mated to a six-speed gearbox. Like it’s naked sibling, it has a 790-mm saddle height, light but more rigid trellis frame and is 15 kgs lighter than the older Ninja 650. This time you’ll have more colours to chose from, including Metallic Spark Black, Blizzard Pearl White and Candy Burnt Orange; and has an ex-showroom Delhi price of Rs 5.65 lakh.